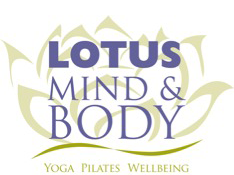 This former co-owner of Lotus has a life-long passion and commitment for holistic wellness and alternative healing through mind/body practices. She began her study of classical Pilates in 1998, and after reaching the advanced level, was inspired to become an instructor to share her appreciation of the Method with others. She completed her training in 2004 through Power Pilates NYC and has been teaching in the Bernardsville area for over a decade. 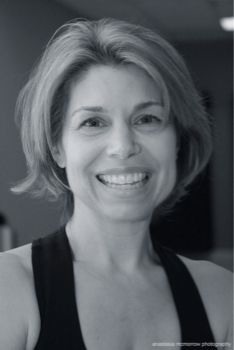 Susan’s teaching style emphasizes the fundamentals of Pilates movement and its connection to energy centers (Chakras) within the body. Although she now resides in the San Francisco bay area, her influence on and commitment to the studio remains constant as she brings new and innovative training to Lotus from the west coast.